It's the XFINITY Series' time to shine during a rare standalone weekend. 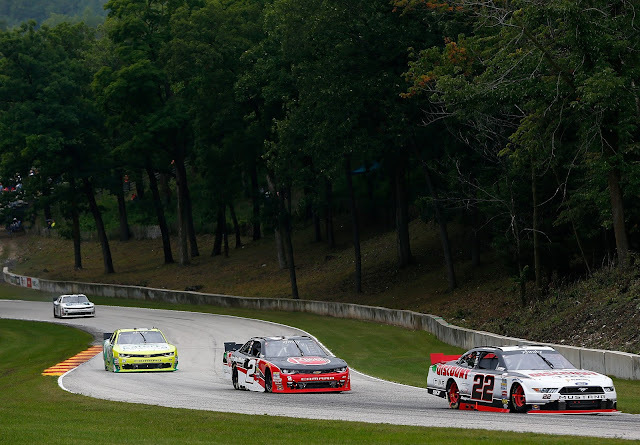 NASCAR's second-tier series will turn left - and right - at Road America. The Monster Energy Series has the week off, and will return to action next week at Darlington for Labor Day weekend. The Camping World Truck Series is also off this week, and will get back on track next week at Canadian Tire Motorsport Park. The following is a handy guide to track events and television coverage at Road America. All times are in Eastern Standard Time.